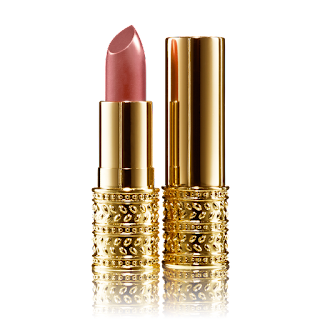 Jewel lipstick is a PREMIUM lipstick inspired by luxurious lipstick pack and it is THE FIRST EVER METAL LIPSTICK CASE in Oriflame’s history. 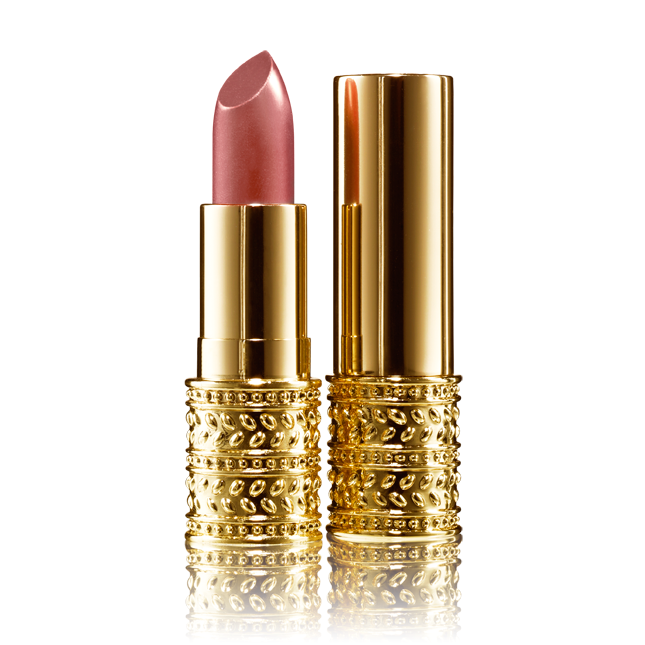 It has been inspired by jewellery and designed by a jewellery designer to become a true JEWEL OF THE PURSE, the lipstick that every woman wants to own, carry in her handbag, show off to friends, a lipstick that brings a little bit of affordable LUXURY into her life. A smooth and creamy formula with a blend of hydrating and softening oils and waxes to ensure a cashmere soft and smooth finish. Keeps lips feeling moisturized and soft all day.